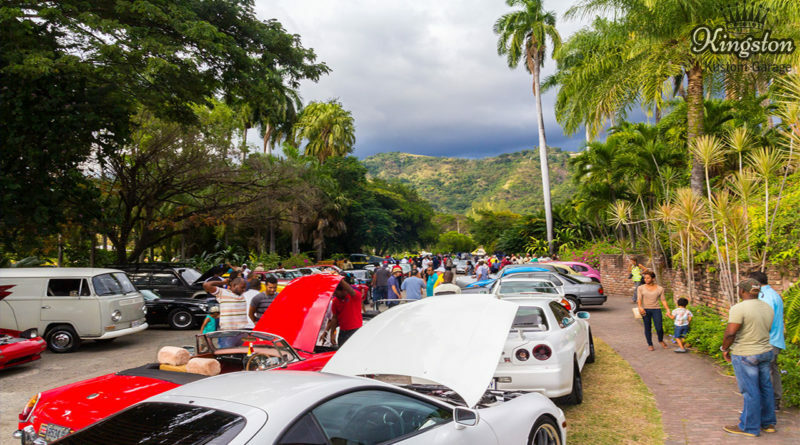 Jamaica Classic Car Club January meet held at Hope Botanical Gardens in St.Andrew Jamaica. The meet had a very good turn out. Some of the car present at the meet were: Skylines, Mustangs, Supras , MGs , Jaguars and lots more. Jamaica Classic Car Club Oct 2017 Meet – Porsche Cortina FJ40 Mini and More! Copyright © 2019 Kingston Kustom Garage . All rights reserved.